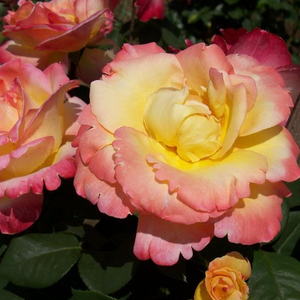 More robust, lightly fragrant roses. 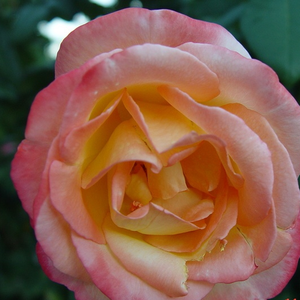 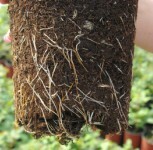 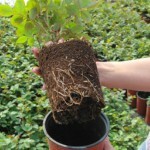 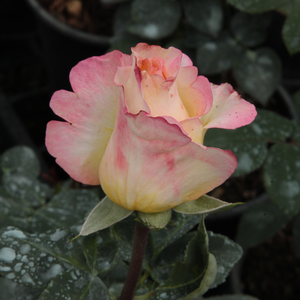 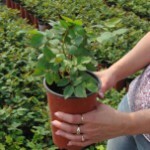 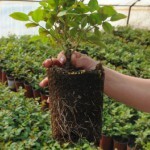 More robust, lightly fragrant roses.Fine shape rose, suitable to decorate flower beds and as cut flower in vase also. 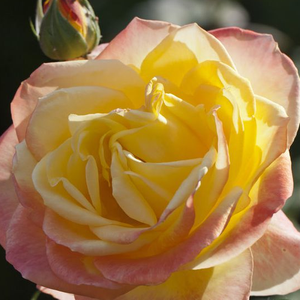 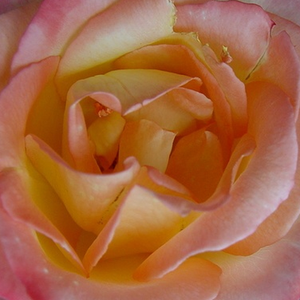 Profile: More robust, lightly fragrant roses.